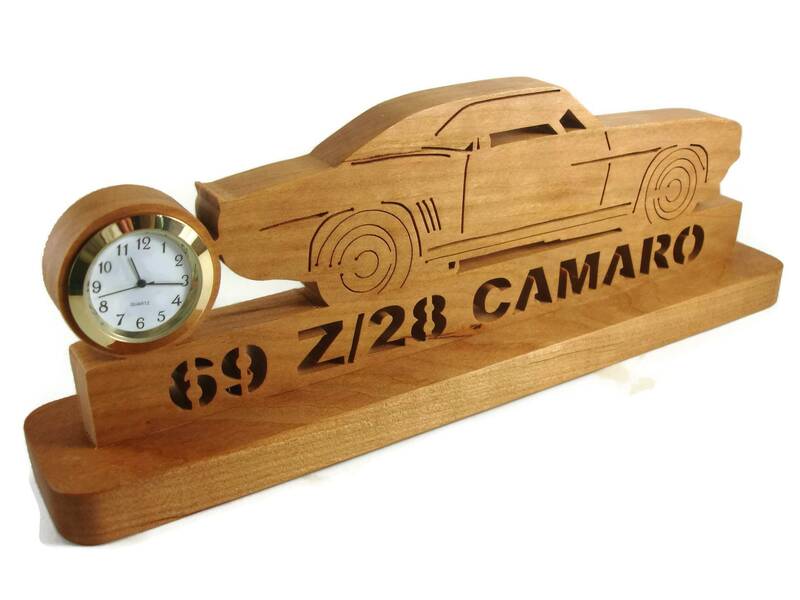 If you or someone you know is a muscle car enthusiast, specifically the 69 Z/28 Camaro.. then this is the perfect gift to get for yourself or that special Camaro enthusiast.. 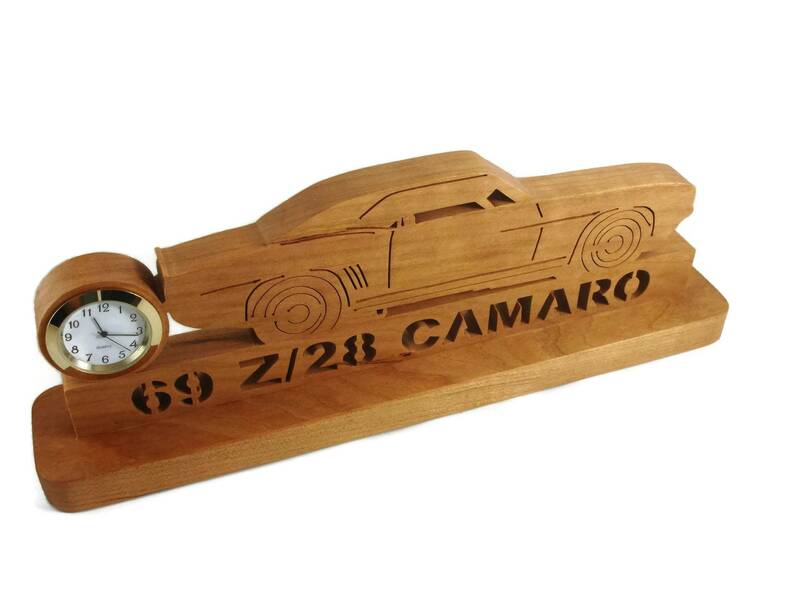 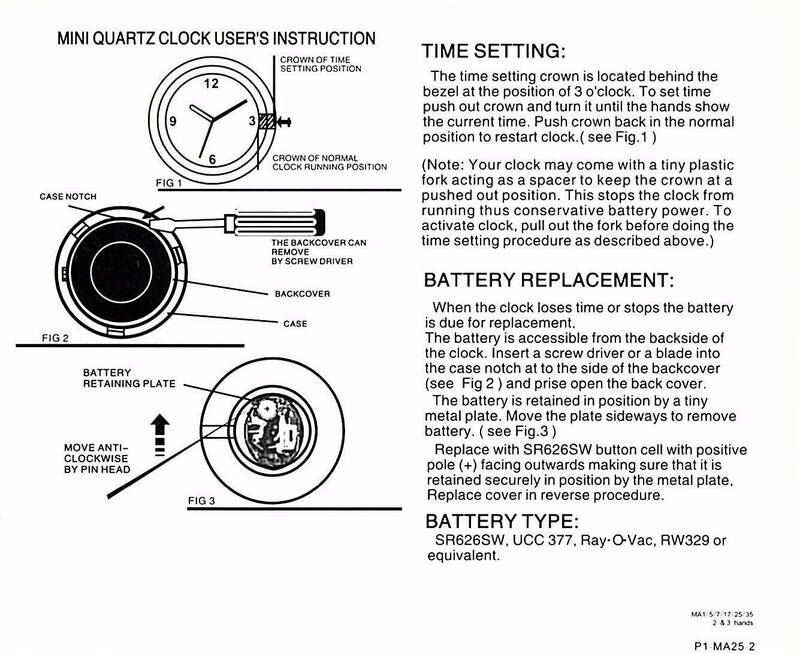 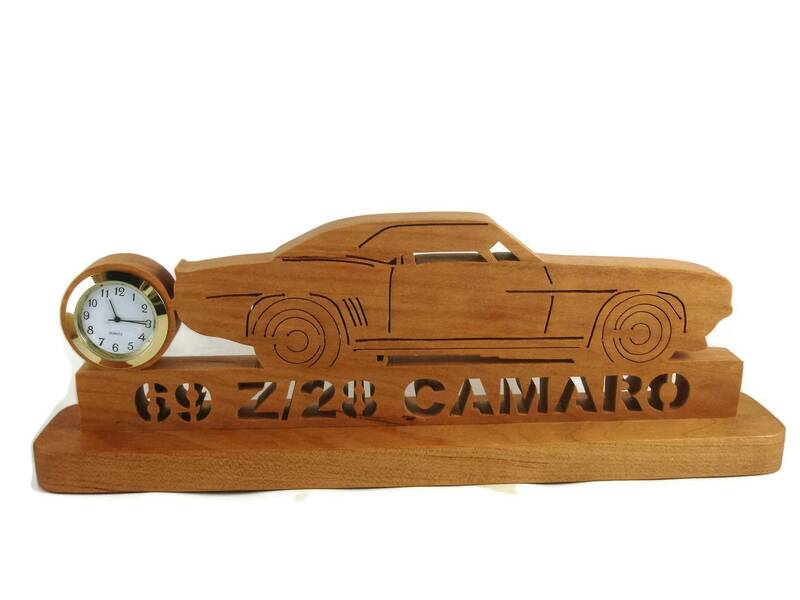 This 69 Z28 Camaro desk or shelf clock was cut by hand ( Handmade ) from Cherry wood using a scroll saw and features a right hand side view of the Camaro. 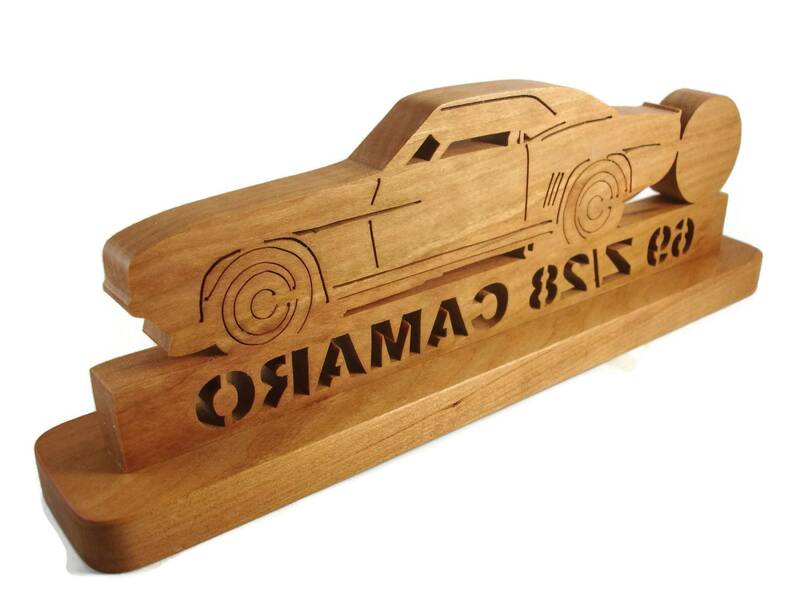 Below the car is the text " 69 Z/28 Camaro" .. 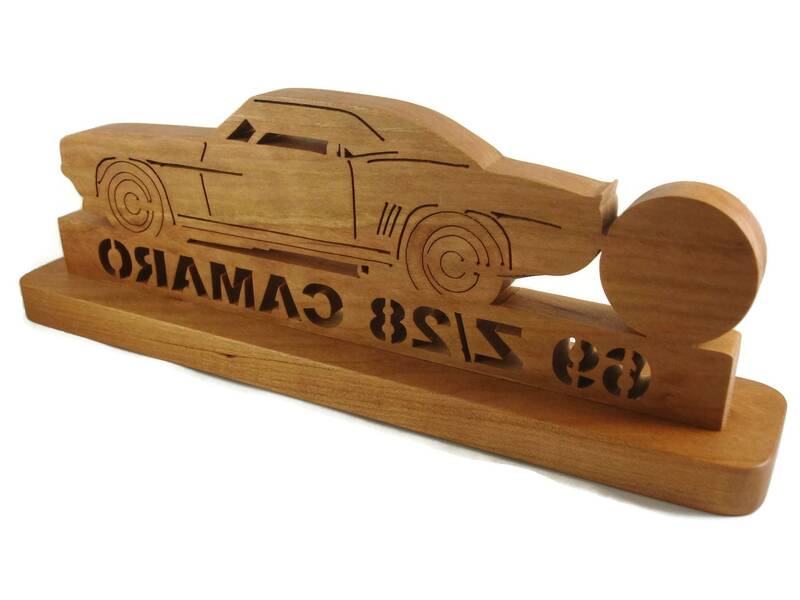 This is glued to a 2 x 11 inch base for stability. 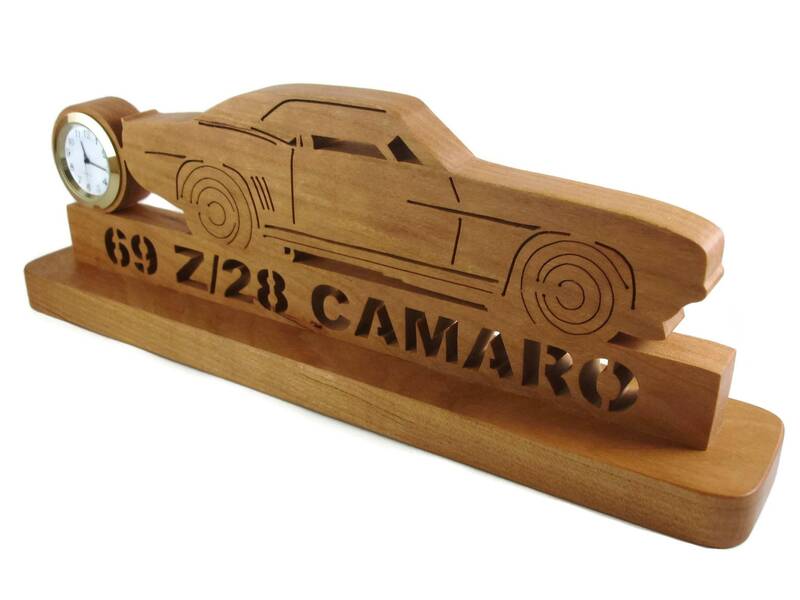 A natural color Danish oil finish was applied to give the wood a beautiful all natural rich look while also protecting the wood for many years of enjoyment.